Here are some affordable bottles of wine that will make you seem like a classy MoF. Disclaimer: These are wines I like. One woman's wine treasure may be another person's vinegar. For my wine tastes, check out this post. Disclaimer #2: These are California prices with a low and a high end. If I learned anything moving here, it's that wine is the only (relatively) inexpensive thing in California. Even avocados are more expensive here. I THOUGHT YOU PEOPLE GREW THEM HERE. End rant. Oh and sorry - I don't have any white wine recommendations. White wine is for people who like things like 'juice cleanses'. I'm only joking- you like what you like - I can't judge. When you want to be fancy and foreign. Notes: This is not an all inclusive list. These wines definitely taste different, but it's not likely because of the cost. I'm sure you can find an inexpensive wine that tastes like a wine at the $50 price range. Correlation is not causation. Also, I don't have the years of these wines (sorry). In California, spend >$12.99 (tier 1) or >$15 (tier 2) for wine if you want to get a bottle with some character. This is just from experience. In Texas, spend at least $15 (tier 1 ) or $30 (tier 2) . This is not to say you can find stellar bottles for less, but this is just from experience- and to reduce headache. At a grocery store, you can't go wrong with Cabernet as this price range. At a wine/liquor store, I would recommend taking a chance and trying a Tuscan. How about some HEB Sangria? Try making this Trader Joe's cheese plate. You'll definitely impress. The Syrah-soaked Toscano is amazing. For every wine gathering, you need a few things. A good corkscrew that doesn't break on you (I've broken 2 free corkscrews) and thin lipped wine glasses. 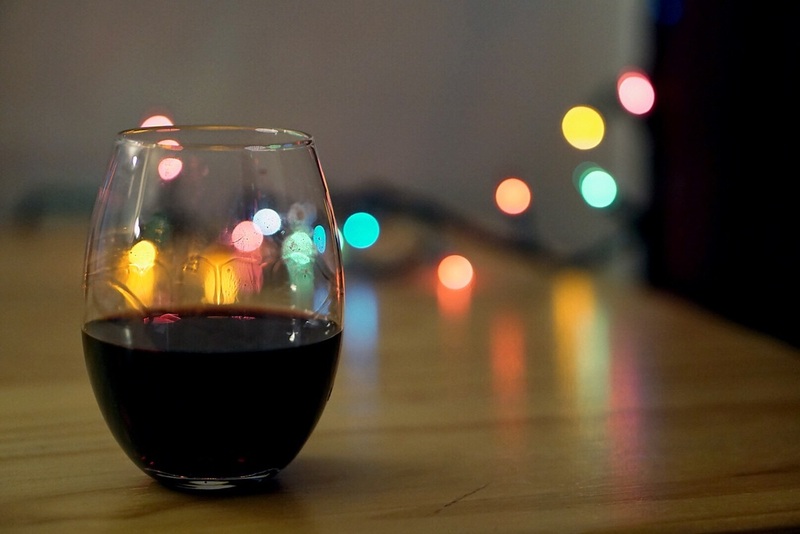 A thin lipped wine glass can make even the cheapest wine delightful.